Did you craft anything as a gift for Christmas, yet? If not, here is a gorgeous pattern which may instantly win your heart. 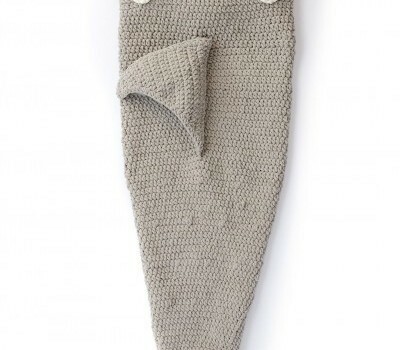 This Fin-tastic Shark Snuggle Sack by Bernat is a fun and easy pattern and makes a really cute and adorable gift for the a little fisher person. 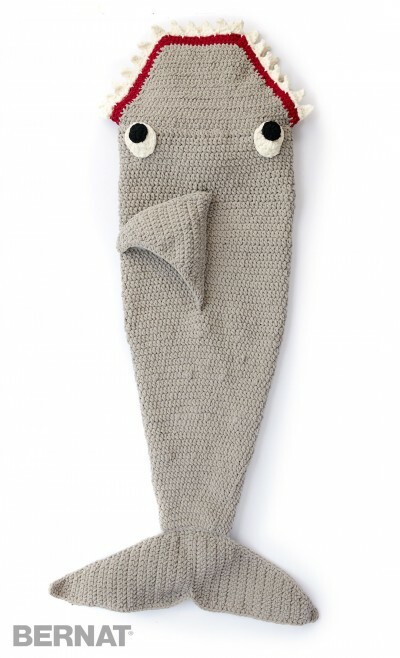 Just picture your little one with the feet all the way into the tail fins and with a super large smile on the face! What a lovely image! Heart melting! Beginner crocheter here! This is my current #WIP . Making it for my nephew for Christmas!! Not perfect l, but I think it’s pretty good for my first big project! !